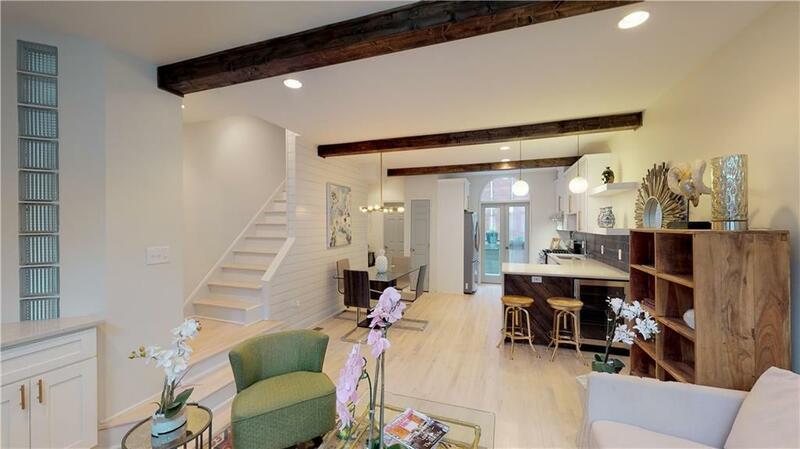 This completely renovated townhome will not last long! 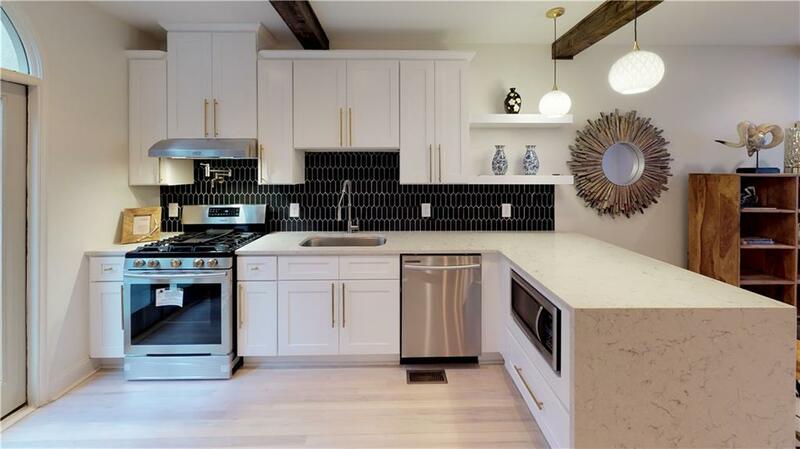 Amazing kitchen features quartz countertop, designer backsplash, high end appliances, stunning modern lighting, pot filler over stove, microwave & wine bar, French door fridge and HE front loading W/D included!! Solid hardwood floors throughout on main and upper level, Engineered hardwood on lower level. All baths are tiled on all four walls. 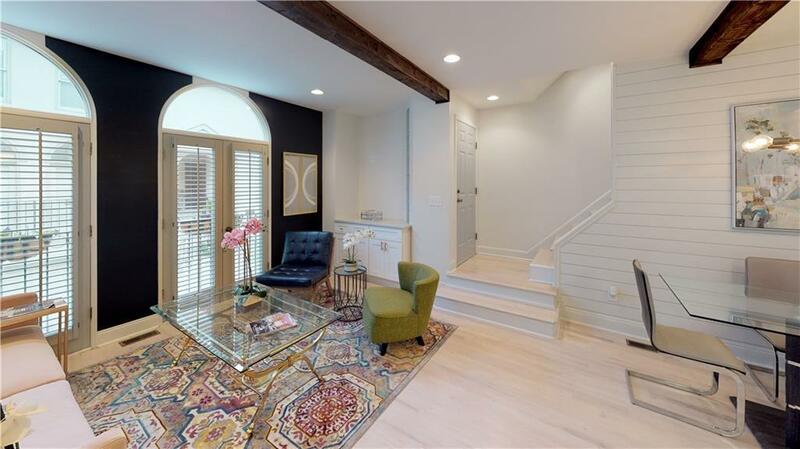 Accent walls, built in closets, so many designer features you won't believe your eyes. Amazing location, gated TH community w/ plenty of parking on the street, don't miss! !